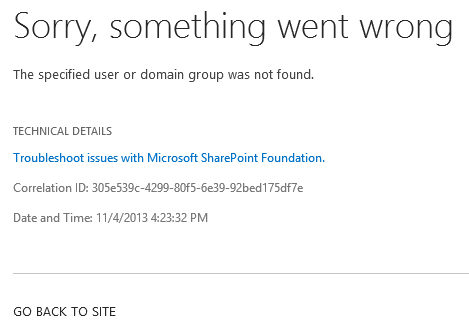 I got this error today when someone wanted to create a document set in SharePoint 2013. This small post shows a possible solution to this issue. 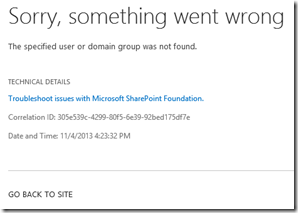 A user wants to create a document set in a standard document library but faces the below error. UserAgent not available, file operations may not be optimized. Application error when access /_layouts/15/NewDocSet.aspx, Error=Some or all identity references could not be translated. Unable to write SPDistributedCache call usage entry. I went to look at the cache accounts (SuperUser and SuperReader) because of the message “unable to write SPDistributedCache call usage entry” and I noticed that superaccounts were not setup correctly. I was able to create the document set after fixing the cache accounts. Yes, the superuser and superreader accounts need to have the same claim tokens as configured for the web application.